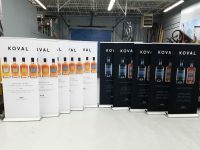 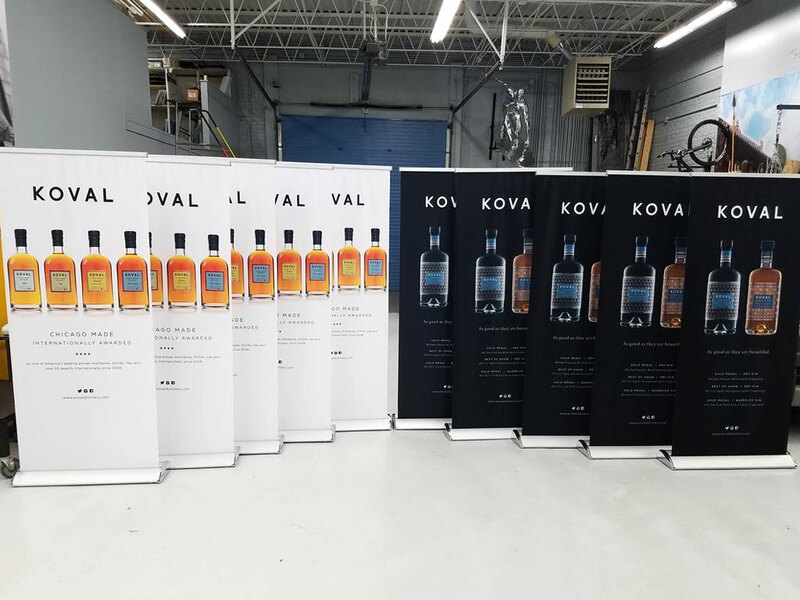 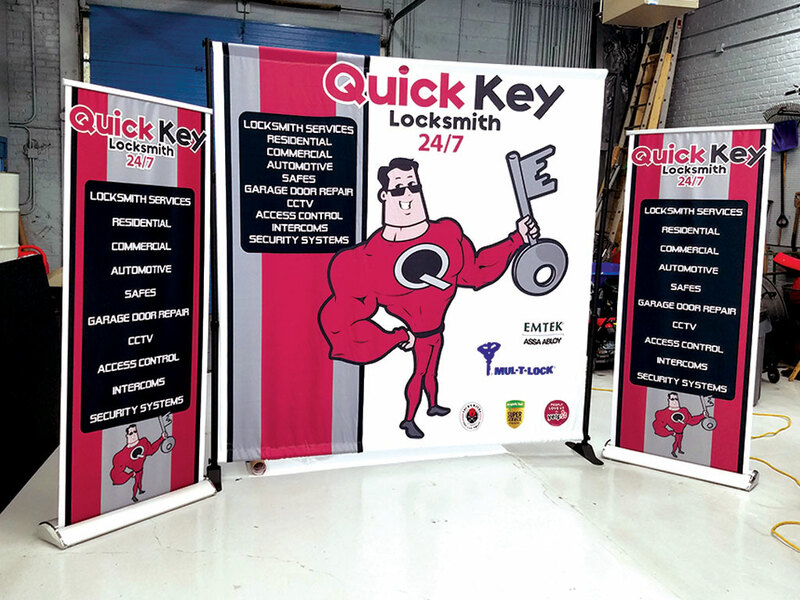 Need an Eye-Catching Trade Show Display? 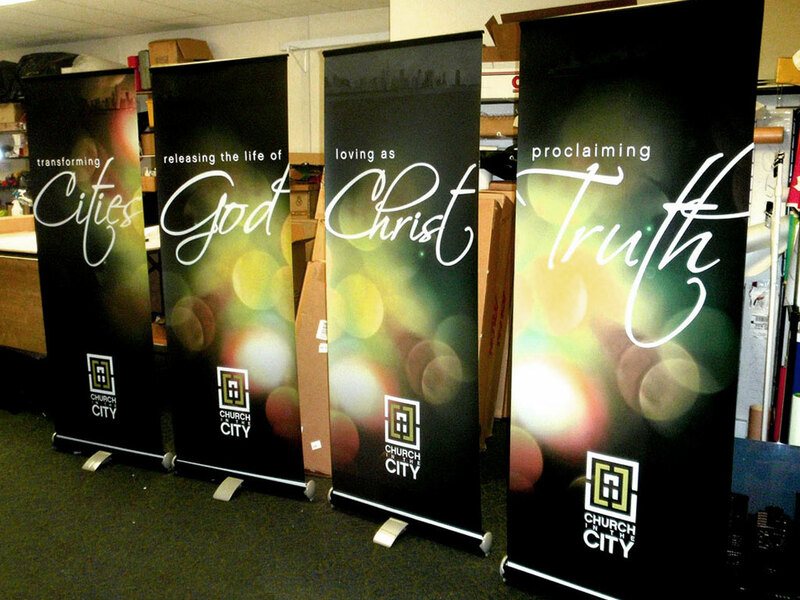 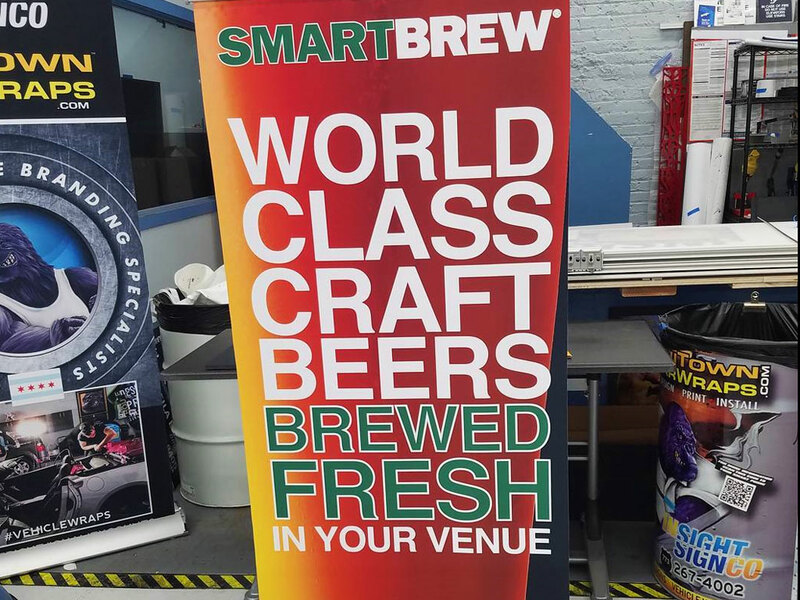 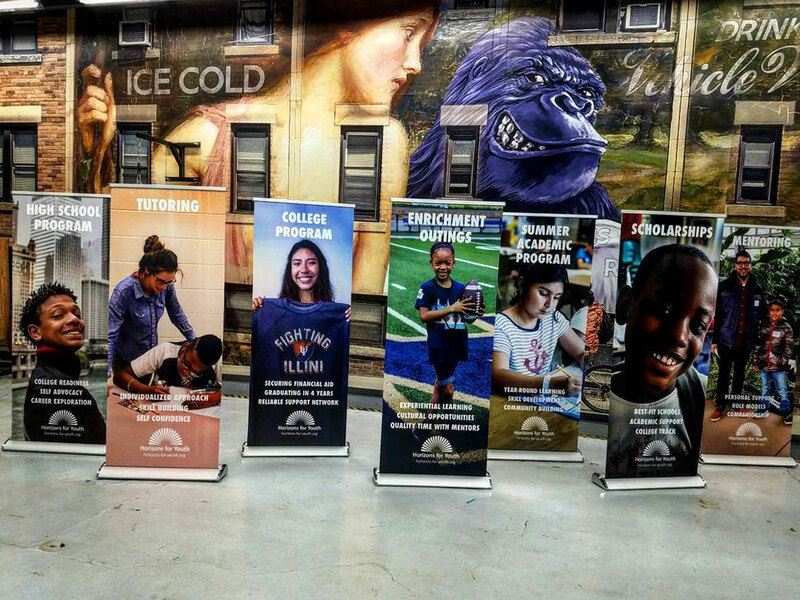 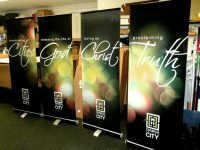 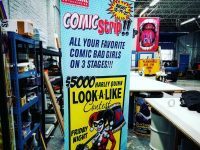 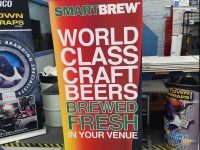 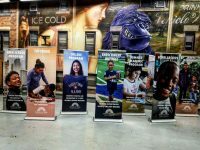 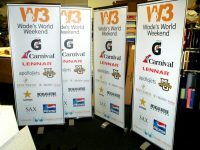 We Provide High Quality Step and Repeats, Retractable Banner Stands, Flags, Tents and More! It’s your company’s image and you need to look your best. We provide many of the standard trade show / exhibit kits available on the market today. 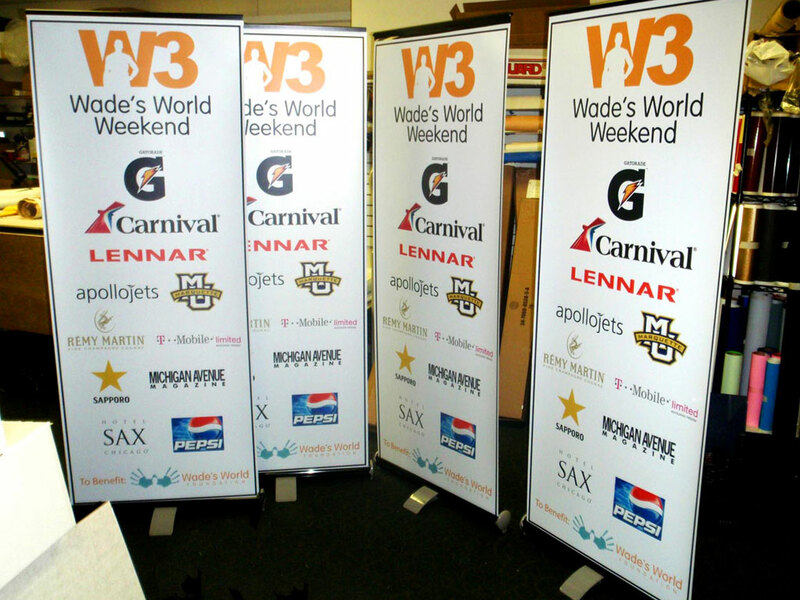 We can send you a template for any kit for your design team or we can design at your request. 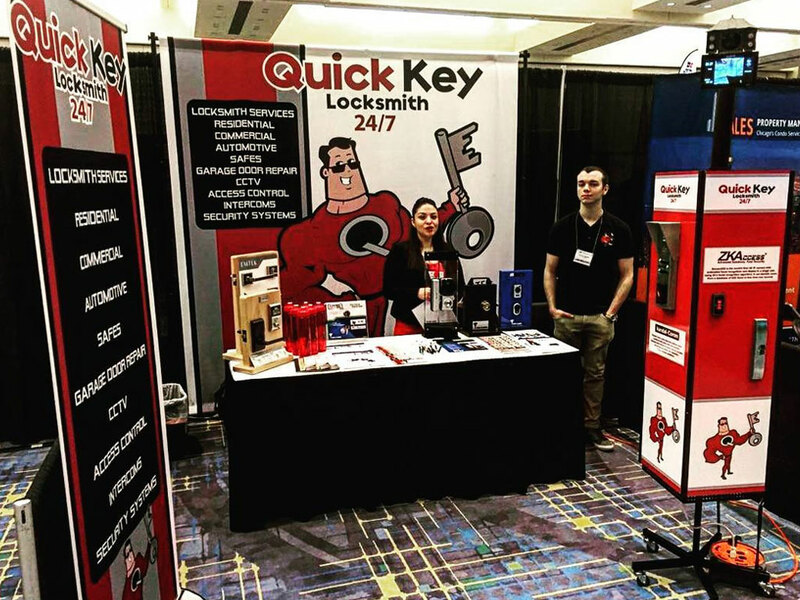 Just let us know what you are looking for and we can get it started. 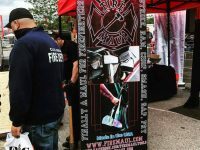 Most kits come with a black carrying case so you can easily pack up and go on to your next event.